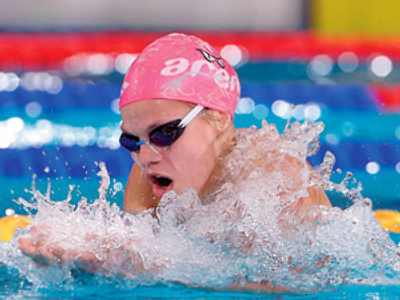 The Russian national swimming championships have finished in Moscow with plenty of big names like Yulia Efimova and Arkady Vyatchanin on show on the final day of the tournament. 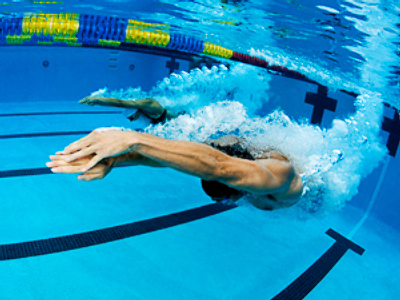 Most athletes have been swimming at much slower times during the championships over the last week. However this is not just a Russian phenomenon. Since new regulations at the start of 2010 and the ban on hi-tech swim suits came into force, results around the globe have slowed. This was not the case for Yulia Efimova, who stormed to victory in the women's 50-meter breaststroke in a time just six tenths of a second slower than her former world record, but not in a high-tech suit. 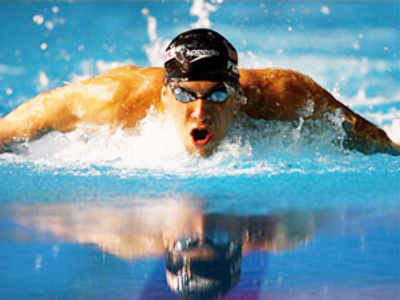 “It is not difficult for me to get used to the rule change, as I always preferred to swim in the regular suits. 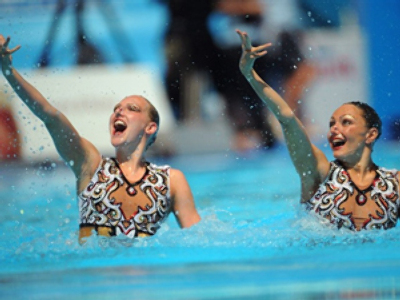 I like to swim in them, and I'm basically showing the same times now, as when I was wearing the hi-tech costumes, and I'm sure I can improve further,” Yulia Efimova said. The vast majority of Russia's swimmers are fully in favor of the ban, as it will help to make the sport fairer, putting more emphasis on the athlete's ability, rather than what he or she is wearing. 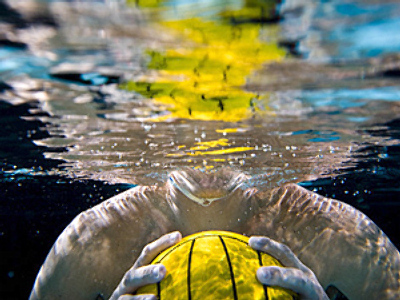 Some competitors say they actually feel they perform better with the regular suits. It is already the fifth month of the season, and over the next few months, Russia's athletes will be looking ahead to the European Championships. This week's nationals gave the athletes the perfect chance to stake their claim for a ticket to Budapest in August, when the European event gets underway. The standard of swimming over the last week has been high, with a number of events seeing top class fields, while the likes of Efimova, Arkady Vyatchanin and Anastasia Zueva, who have all posted times inside the world's top 10 for this season, which all bodes well for the next competition.